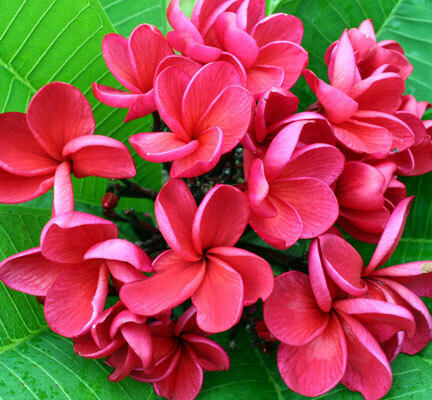 5774 Plumeria JJ (Jeff-n-Jamie) Red 59, grafted ? 5750 Plumeria Kam Mam, grafted ? 5748 Plumeria Kammayee, grafted ? 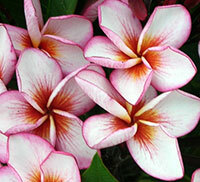 Exotic Flower Plumeria, new variety from Thailand. 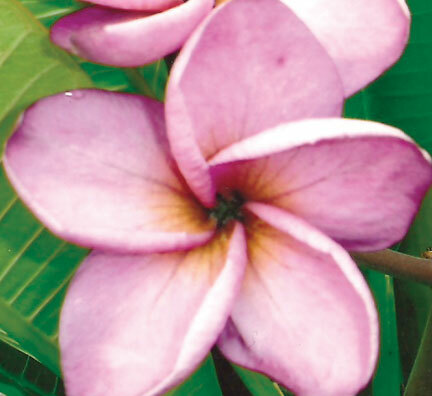 Dark mauve flowers with strong fragrance. 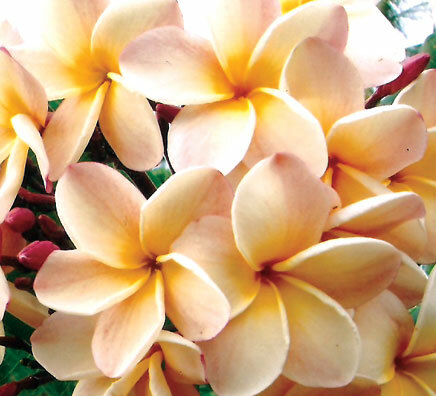 5751 Plumeria Lai Namtan, grafted ? 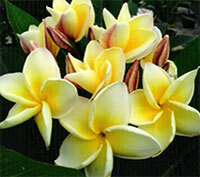 5733 Plumeria Lemon Sherbet (4308), grafted ? 5736 Plumeria Lovely Nina (4646), grafted ? 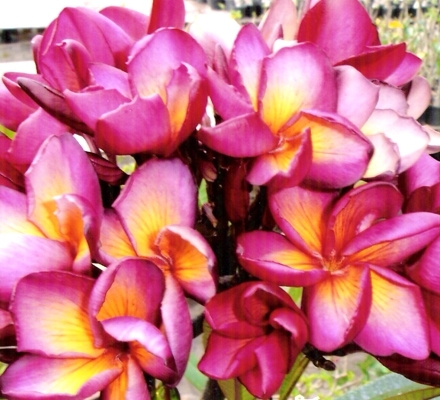 5937 Plumeria Lueng Kob Chompoo, grafted ? 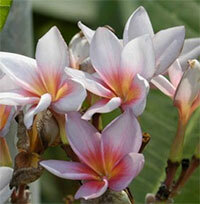 5734 Plumeria Mandarin (4309), grafted ? 5752 Plumeria Maneerat, grafted ? 5753 Plumeria Mangkorn Yok, grafted ? 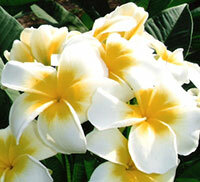 5936 Plumeria Moon Light, grafted ? 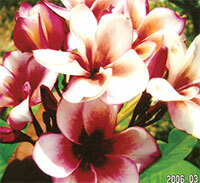 4589 Plumeria Morland, grafted ? 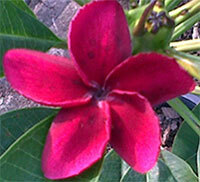 A new hybrid from Thailand. 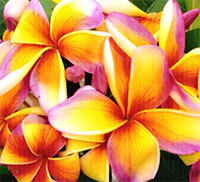 Fragrant multicolored flowers: mix of dark pink, white, yellow. The most spectacular! 5754 Plumeria Moung Jack, grafted ? 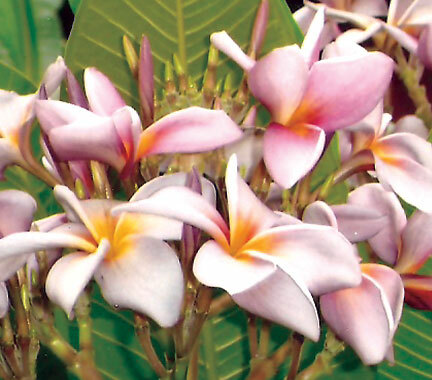 5756 Plumeria Moung Poung, grafted ? 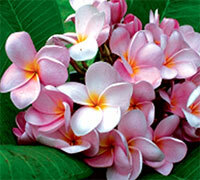 5773 Plumeria Moung Sa Ngeam, grafted ? Moung SaNgeam. 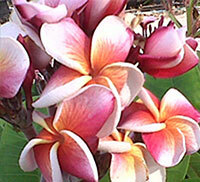 Exotic Flower Plumeria, new variety from Thailand. 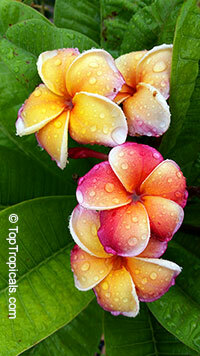 5737 Plumeria Mr B (4714), grafted ? 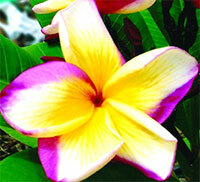 Exotic Flower Plumeria Mr B (Mister Barcy). 5757 Plumeria Muang See Fah, grafted ? 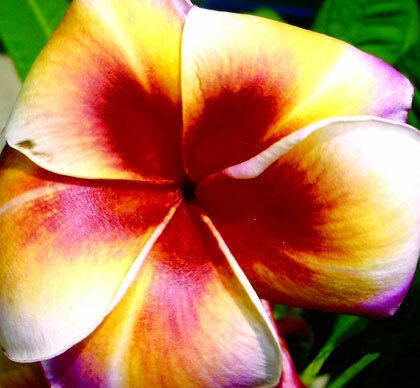 5758 Plumeria Mui Rainbow, grafted ? 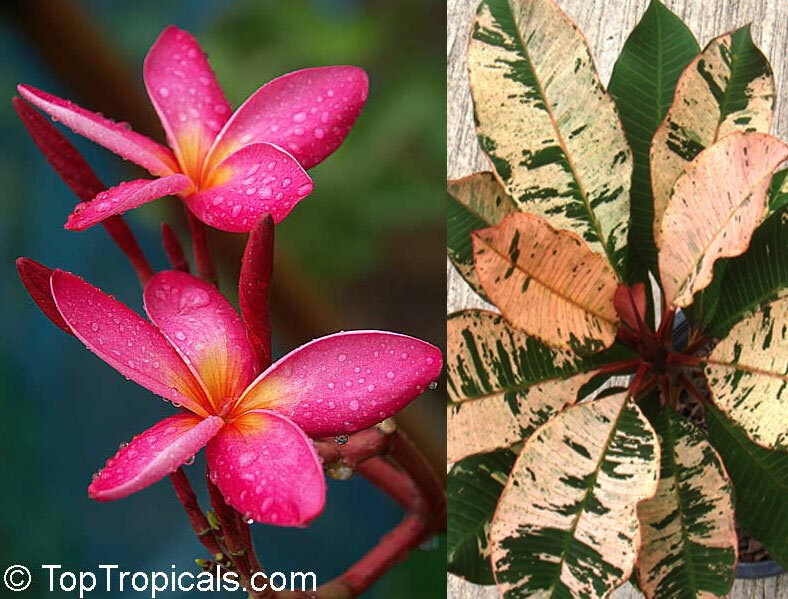 4582 Plumeria obtusa - Dwarf Singapore Pink, grafted ? Plumeria Pink Dwarf - a new evergreen hybrid from Thailand. Dwarf growth habit. Fragrant pink flowers and long narrow leaves. 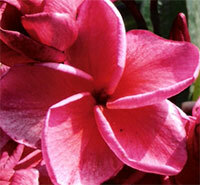 This variety is amazingly compact. 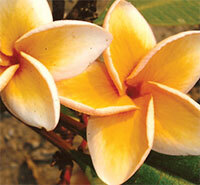 It can stay as short as 3-4 ft with bunch of branches and flowering profusely. 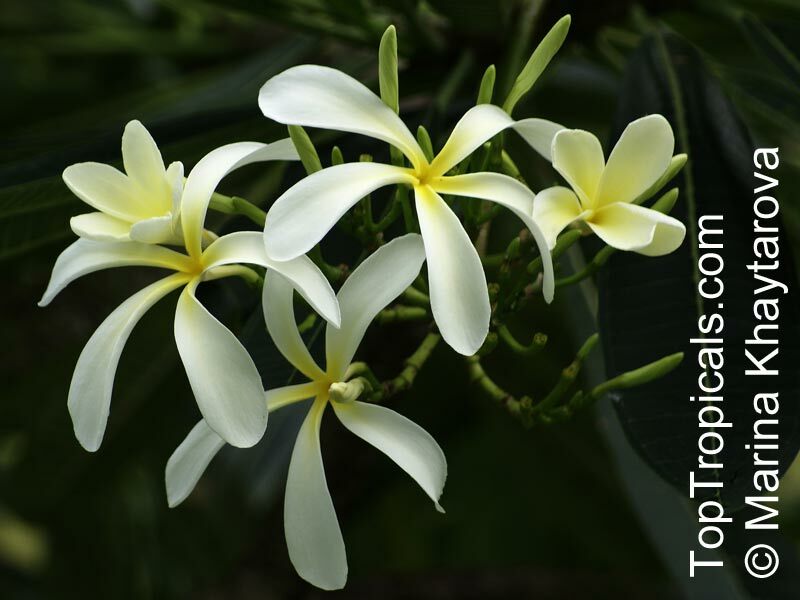 4581 Plumeria obtusa - Yellow Dwarf, grafted ? 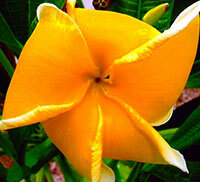 Plumeria Yellow Dwarf - a new evergreen hybrid from Thailand. Dwarf growth habit. 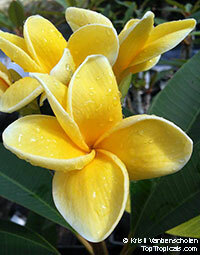 Fragrant yellow flowers and long narrow leaves. 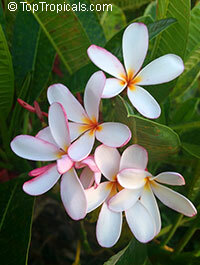 5732 Plumeria On the Beach (4245), grafted ? 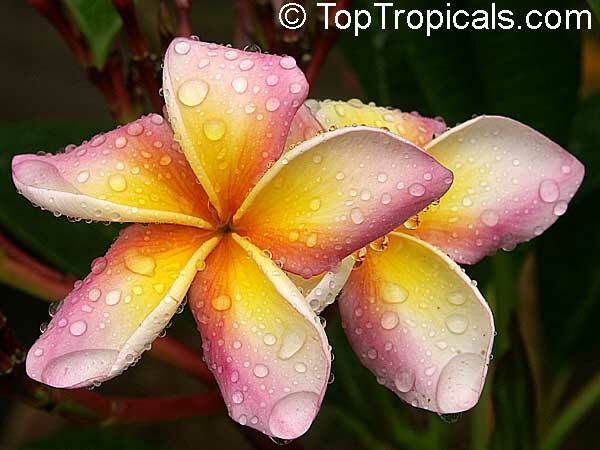 4585 Plumeria Orange KLS, grafted ? 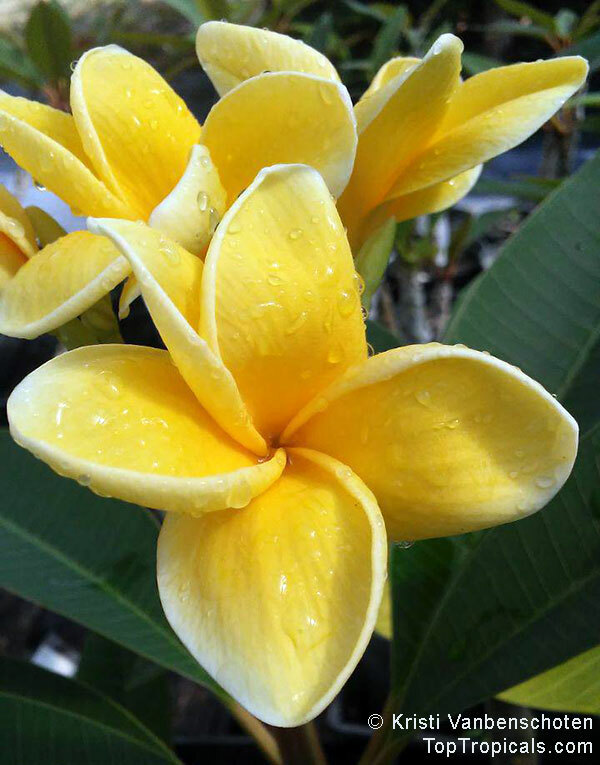 A new hybrid from Thailand. 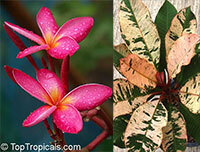 Fragrant multi color flowers (5 colors!) 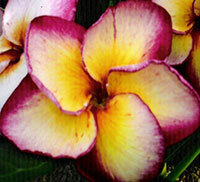 with rare combination: peach, yellow, orange, white and crimson. 5761 Plumeria P33, grafted ? 5728 Plumeria Pearl of the Day (105), grafted ?